St. Michael’s Boys’ Choir was founded in 1989 in an educational centre Collegium Educationis Revaliae, with the aim of studying the history and values of liturgical music in European culture in the past and present times of Estonia and Tallinn. 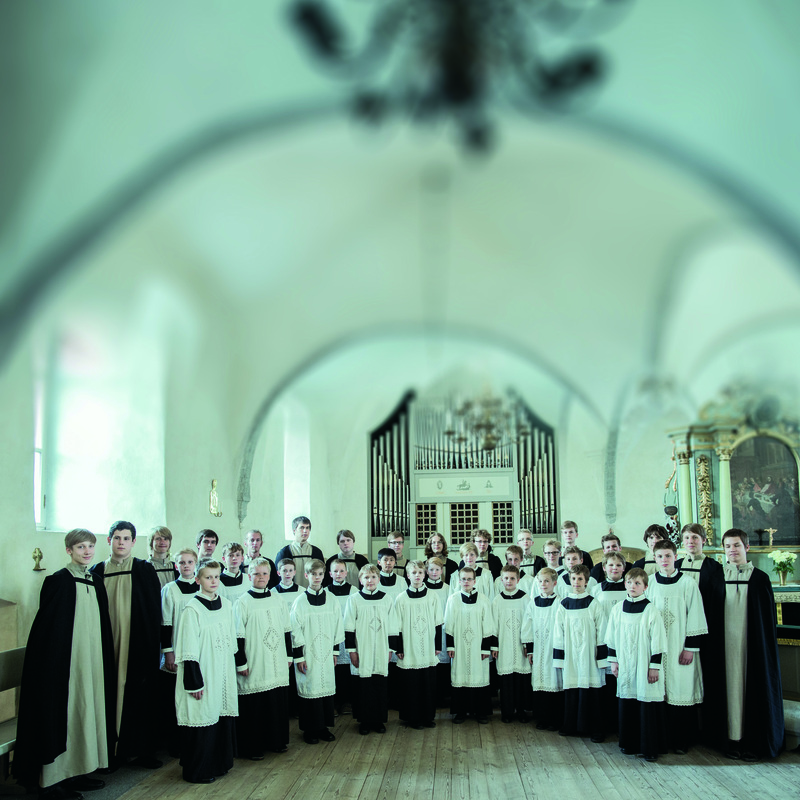 St. Michael`s Boys` Choir is unique among other Estonian boychoirs, because it sings mainly historical church music: Gregorian chant, early polyphonic music, and Estonian spiritual folk hymns. The repertoire of the St. Michael`s choir also contains some secular folk music, including archaic Estonian runic songs, a phenomenon, that is thought to be thousands of years old. The choir has also a small instrumental group, consisting of mainly the chorists, who study instruments in the same educational centre. During the years of existance St. Michael`s Boys` Choir has worked together with lots of interesting groups and soloists, like the studio “LinnaMuusikud” (as a result, a joint CD was released in 1997, which in 2000 was awarded the title “The best CD of the month” by an American website “Treble Voices“, the theatre of liturgical drama – studio “Wegajty“from Poland, gregorian ensemble „Vox Clamantis“ etc. Besides churches and concert halls of Estonia music has taken the choir boys also abroad. The St. Michael`s Choir has performed in Scandinavian countries, as well as in Russia, Lithuania, Poland, Chechia, Germany, Belgium, France, England and Italy. The longest and most memorable tour so far took place in 1996, when for two weeks the choristers lived and studied at Solesmes Monastery in France, the world research centre of Gregorian chant. Since 2004 St. Michael`s Boys` Choir is a member of the worldwide organization of youth and children`s choirs, who sing liturgical music, „Pueri Cantores“. In the change of the year 2005/2006 St. Michael`s boys participated in the meeting of “Pueri Cantores” in Rome, where they had an opportunity to sing at the mass in St. Peter`s basilica, held by Pope Benedict XVI on New Year`s first day.